Let eTor Networks manage your network It’s what we do best. 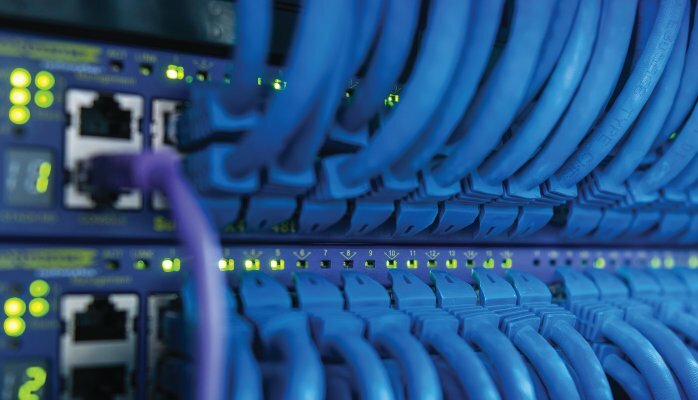 Let our experienced engineers ensure that your IT Network is kept up to date. As technology evolves, computer networks are getting more complex by the day. 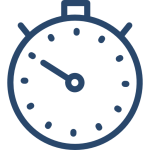 Let eTor Networks help when issues arrive on your network. 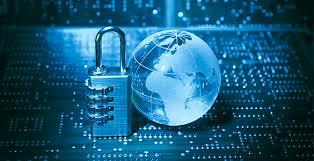 eTor Networks keeps security on the forefront. 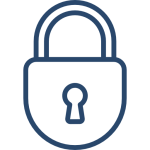 Our engineers can identify and fix any security vulnerabilities in your corporate network. Networks need to be kept up to date. Patches, firmware, and software needs to be kept up to date. eTor Networks has setup proactive network support that enables our engineers to make sure that your servers and network hardware is always kept up to date. eTor Networks has a team of networking professionals that can assist in any and all network related issues. From slow performance to any errors that might pop up. We will diagnose and assess your networks current state then take the required action to correct any issue. 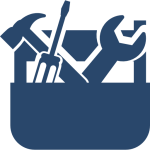 Our troubleshooting methodology has been proven over time.eTor Networks utilizes Network Monitoring solutions that alert us to any possible issues before they happen. 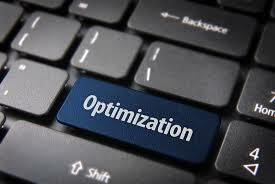 eTor Networks offers all clients a Network Optimization Service (NOS). This is a standard service with our Network Support services.NOS maximizes your network investment by providing your business with technical leadership and the professional services, expertise, tools, and best practices to help you intelligently run your network at optimal performance. eTor Networks will take all software and hardware preventive measures to protect your underlying corporate networking infrastructure from unauthorized access, misuse, malfunction, modification, destruction, or improper disclosure, thereby creating a secure platform for computers, applications, and users. Security audits are performed by our team on a regular on-going basis. 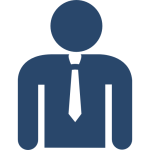 Are you looking for a reliable, trusted, rapid responding IT Partner?